Equi-Heart Pledge: What are You a Healer Of? to share with participants: "You are a Healer of..."
All this talk in the last post about a new Vision for horses & humans SEEING each other for Who They Really Are reminded me of a remarkable session at the 2011 Heart of the Horse Festival, an annual celebration of Horses as Healers. ﻿On Saturday, the participants were unexpectedly treated to the gift of a lifetime! Animal communicator Kali Crosby paired with the lead mare in my Healing Herd, Serendipity, to inform every single attendant what they are a healer of! People talked about that for weeks! 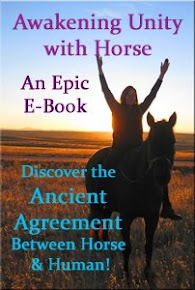 According to Kali, the horses had previously informed her that everyone is a healer of something! Indeed, everyone has a natural gift, an Essence of Being, that offers healing to other people, just by you showing up as Who You Are! How cool is that?! And how cool is it to KNOW what you are a healer of?! Because when you know, then every single day is an adventure. Because everywhere you go, you can be more consciously aware of offering your Gift, your Essence. At work, in a grocery store line, at a family gathering, with your kids, you can be shining a healing vibration offering to others a unique energy that can help them step into their Best Selves! Serendipity, ready to connect with you! At the festival, people discovered that they are healers of all sorts of things, such as Joy, Laughter, Forgiveness, even Patience. In fact, that one came up a couple of times! Me- I'm a healer of Wounds- which I guess makes sense since I am a psychologist! And my husband? His gift is as a Cornerstone- he's the rock on which everyone stands! I can attest to that! Curious what you are a healer of? At the end of this session, Serendipity purposely told everyone that they can connect with her any time, any place and she will impart more knowing. You can visit with her in person outside of Denver, Colorado. But even better, you can connect with her in spirit anytime you wish! Here is her picture to help you tune in. Just gaze at her, form the intention to connect with her heart, send her love, and ask if she will help you know your gift! Then be quiet and notice the first thought, image, or feeling that comes to mind! Then come back here and share what you discovered! Better yet- play with it in your life for a few days and see how it changes you and those around you when you show up shining your Essence, with Purpose. Then share with us what you learn! 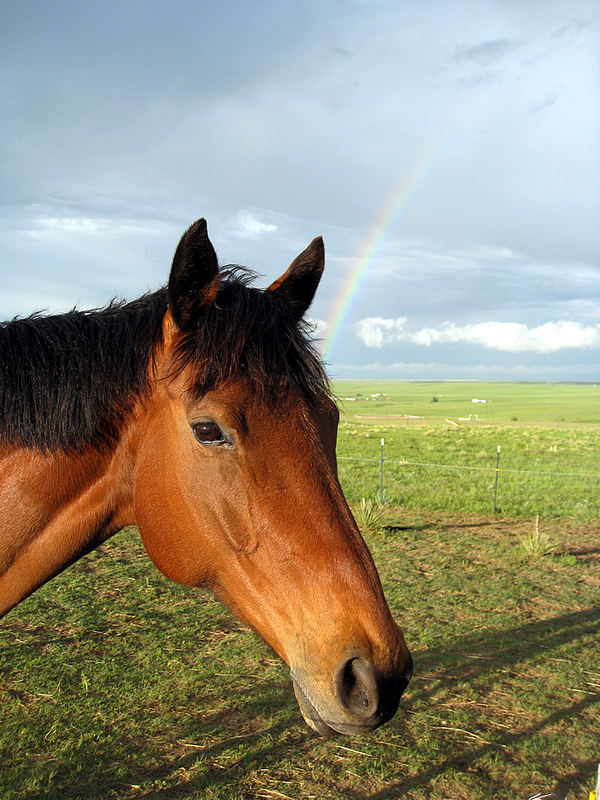 If you have any difficulty getting a clear answer, try our Wisdom Horse Meditation. Or, Kali's always available for a deeper animal communication reading. She's one of the best I've ever met! Learn more about her: http://www.kalicrosby.com/. 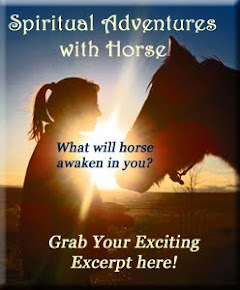 There's no end to the amazement that can be yours when you tune into the Wisdom of Horse, huh?! Please join us for the first annual Equi-Heart Pledge, which starts next week, on Wed Feb 15th- see how your life can change when you tune into the Wisdom of Horse once a day for 30 days! Till then, may Horse be with you!